The EU (European Union)- Singapore FTA (Free Trade Agreement) is pushing forward. Singapore’s president Tony Tan Keng Yam visited Budapest, Hungary on November 12, 2013. He was received by Hungary’s president Janos Ader. President Tan went to Hungary to gather support for the early approval of FTA. The two president converged and tackled about strengthening Singapore-Hungary ties in the field of trade and research. In 2012, Hungary was the fourteenth biggest trading partner of Singapore. The FTA will come into full swing in 2015. The FTA is good news for both countries and its people. 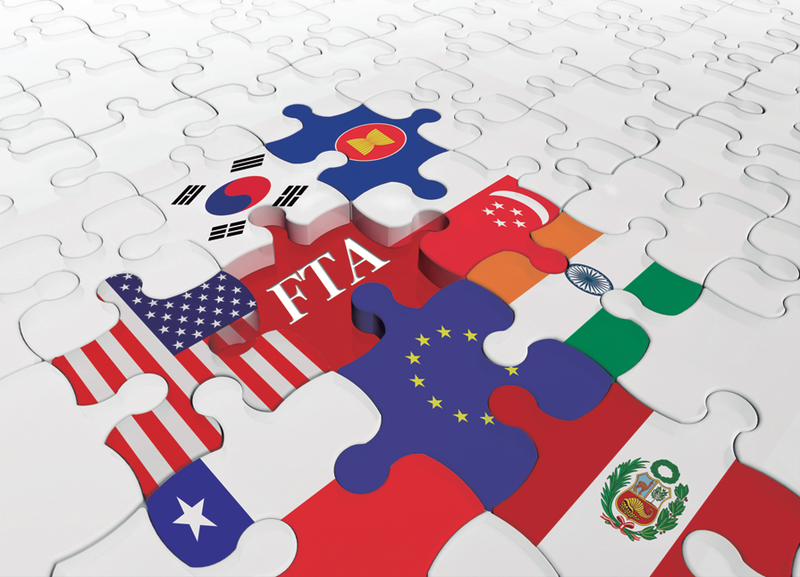 What are the benefits of engaging into FTAs? The government find FTA desirable because it widens market access. Under a FTA, companies are given admission to a wider market. This is good for the consumers because they are given various choices of goods at reasonable prices. When you say wider market access, it will invite more FDI (Foreign Direct Investment). FDI refers to a venture/s created by foreign organizations/companies in a specific country. FDI may also refer to the entire value of the organization/company’s investment. 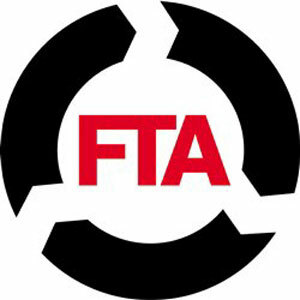 FTA is two way – local companies will feel a gush in competition and as for the other side, it can result to job losses because of the moving of production. But it should not be seen this way. FTA is beneficial for both countries. For the exporters, fresh market opportunities can generate jobs. This is a sensitive issue for other economists and governments. The presidents know what they are doing. After all, the decision of engaging in FTA was studied thoroughly and meticulously. That means both countries can benefit from it.